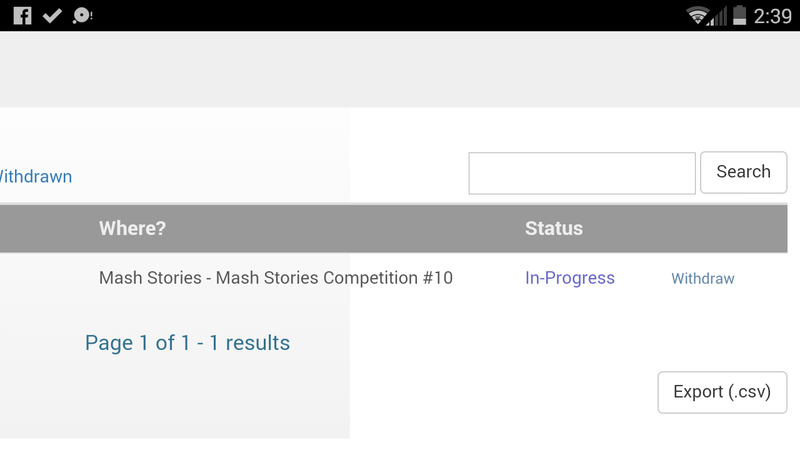 This entry was tagged Mash Stories. Bookmark the permalink. I wish the best for you and your submissions.